WWE announced during the latest episode of 205 Live that NXT Star Lio Rush will be making his main roster debut soon and joining the Cruiserweight Exclusive Show. 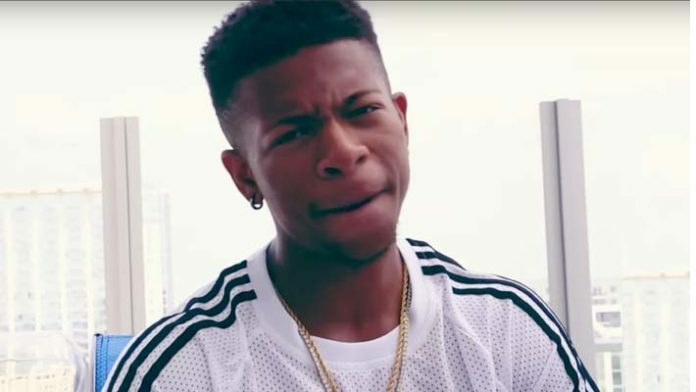 Lio Rush was signed by WWE back in July last year. He made his on screen debut for the company during the October 4rth episode of NXT and had been competing for the brand ever since. Unlike past several weeks, this week’s episode of SmackDown Live had only one dark main event, which took place after the show went off air. The dark match saw Daniel Bryan teaming up with the current United States Champion Jeff Hardy to take on the team of the former Intercontinental Champion The Miz and Big Cass. The match was won by the faces to send the crowd home happy. It’s worth mentioning here that this was the second match of the night for the Miz as he had competed in a 6 Men Tag match against the New Day earlier in the night.